Under the topic “Growing ecosystems for social impact: everyone’s responsible”, Euclid Network invites attendees to participate in keynotes, masterclasses, and workshops to learn more about the engagement of stakeholders in the growth of ecosystems for social impact. “The Hague is a city that is making an impact in International Peace & Justice to establish socio- economic equality worldwide. We are excited that the Euclid Summit is bringing all these areas of expertise together and is hosting their conference in our city”, states Nienke van der Malen – van der Horst, director of The Hague Convention Bureau. Euclid Network is a European organisation that drives positive change by empowering civil society and social enterprise federations, universities and training institutes, social investors, frontline NGOs and social enterprises. “We look forward to welcoming the attendees of the Euclid Summit in The Hague. Our city perfectly aligns with the mission of the event and offers great opportunities for event organisers and participants”, added Karsten Klein, deputy mayor of The Hague. Referring to the city’s ‘Impact Economy’ approach Klein concludes that The Hague is an impact hub where innovative enterprises with substance feel at home in being able to realise their ambitions. 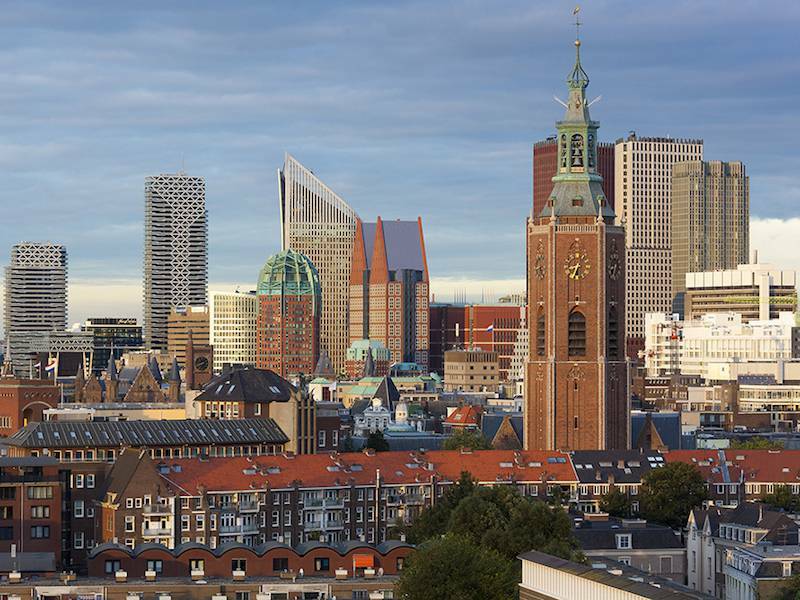 The Hague is known as the International City of Peace & Justice where numerous organisations redefine standards of social equality every day. “All over Europe, cities, regions and countries are working to create an enabling environment for social enterprises to thrive. At the Euclid Summit, we bring together stakeholders to share best practices, generate new ideas and help each other to drive positive change” says Stephen Barnett, Chief Executive of Euclid Network.